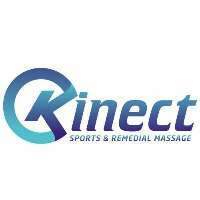 Top4 makes your search easier to find the top Massage in Perth, WA. 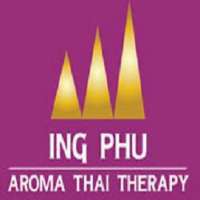 Browse through the most trusted suppliers of thai massage, sports massage and chinese massage below. We also have details of Day Spas. in Perth, WA.